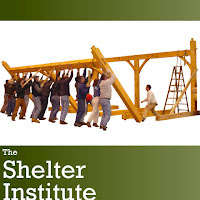 Shelter is an exhibitor at the New England Woodworking and D.I.Y. Show in West Springfield, MA. this Fri. Sat. & Sun. 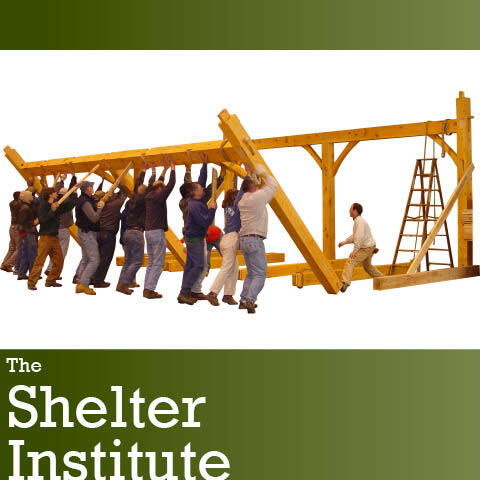 We're going to raise a timberframe right on the show floor.